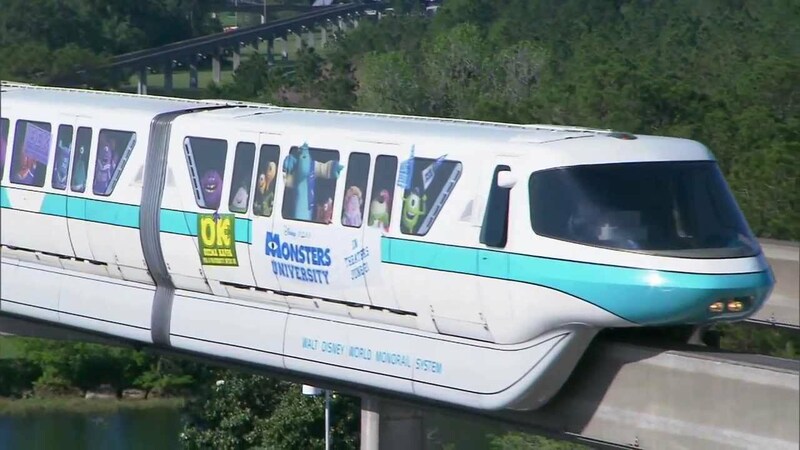 Jul 19, 2011 in "Walt Disney World Monorail System"
Monorail Coral looks close to being back to its old self after the removal of the TRONorail skin. 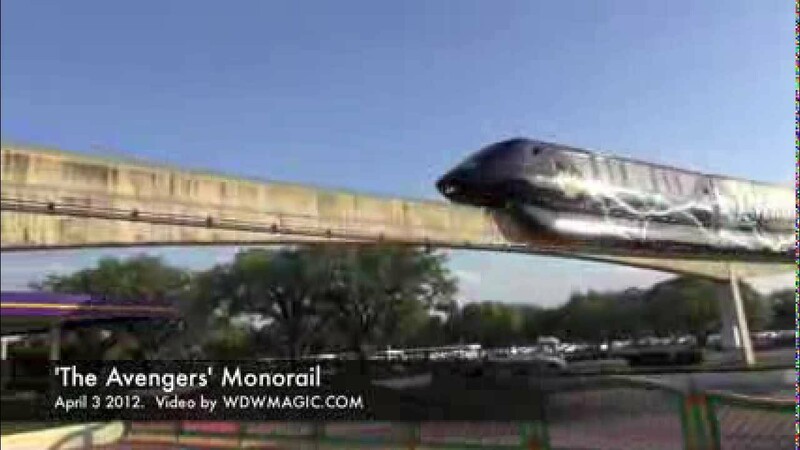 The TRON wrapped version of monorail Coral debuted on the Epcot line back on Mar 19 2010, and operated until earlier this month. Monorail Coral is now being repainted to its original Coral designation, and can be seen in these photos in the monorail maintenance area where repainting work is carried out.